The Ft. Lauderdale Real Estate market has started to recover as we see inventory shrinking month by month. Ellington Townhomes is one of our newest additions to the Victoria Park section of Fort Lauderdale. 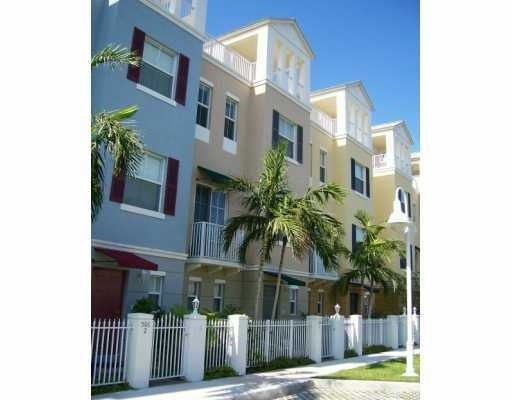 Read more about the Ellington Townhomes in Fort Lauderdale, Florida. Ellington Townhomes are newer townhomes in Victoria Park. Located very close to shopping and the famous Las Olas Blvd business district of Fort Lauderdale. The townhome community stretches a full block and gives residents gorgeous downtown views from their private roof-top outdoor living areas as well as a great community pool to relax by. At Eric Miller and Associates, "We're here to help" with your next Ellington Townhome purchase or sale. Contact us directly at (954) 383-8170.